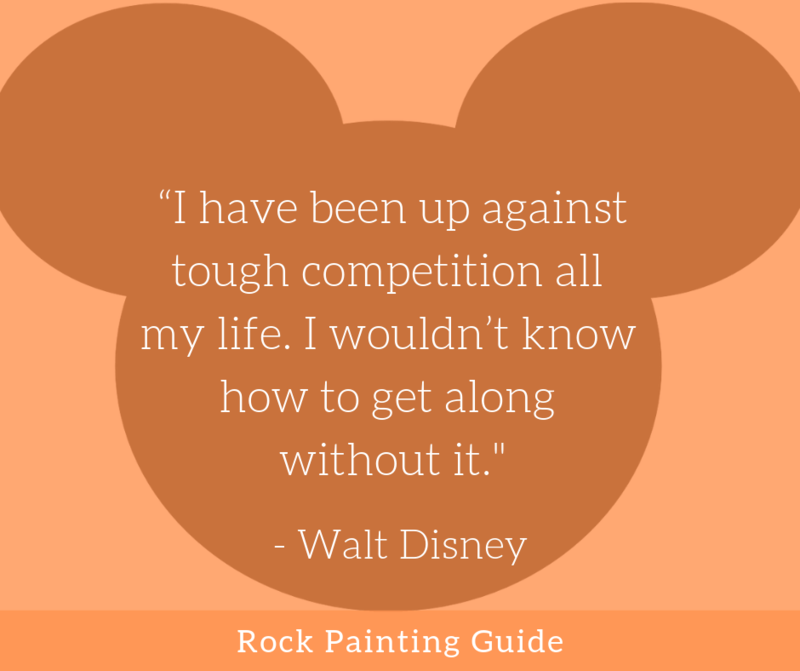 Walt Disney Quotes about family, failure, and success. 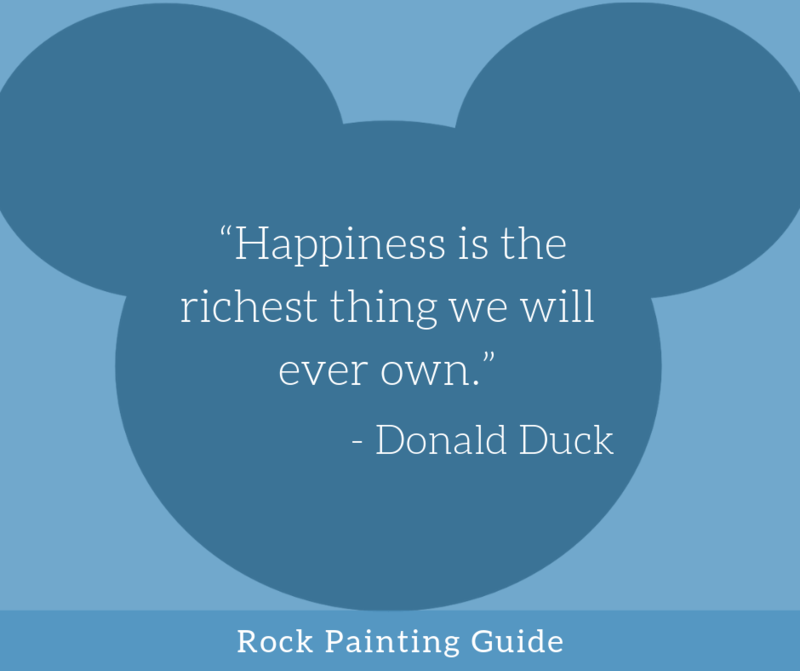 Get awesome Bonus Content: Shareable quote images, infographic, and printable list of Disney Quotes. This post may contain affiliate links. Please read my disclosure for more info. 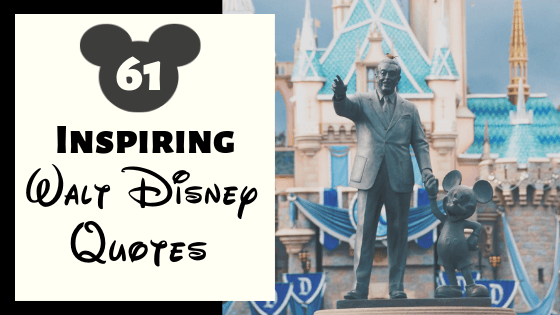 Please be our guest, and enjoy these inspiring Walt Disney quotes about family, happiness, success, and determination! Since I’m a huge Disney fan I have also included a few memorable quotes from his famous Disney movies. 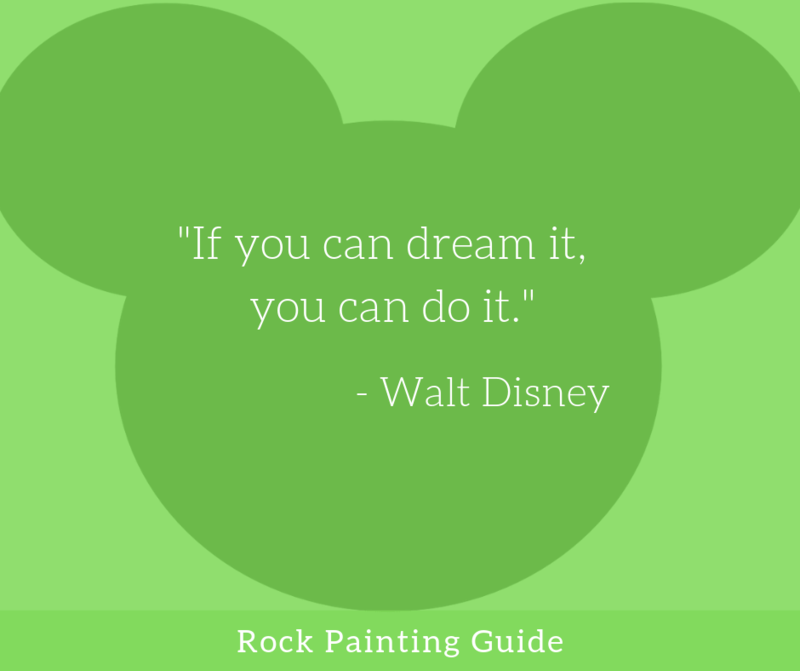 Walt Disney was a dreamer and creator of the most iconic figure that everyone from young to old grew up watching, Mickey Mouse. He inspired us to dream big and be curious and to have the courage to pursue our dreams. He was a great innovator of his time, gave us the magic of wonder, and taught us that if we can dream it then we can do it. 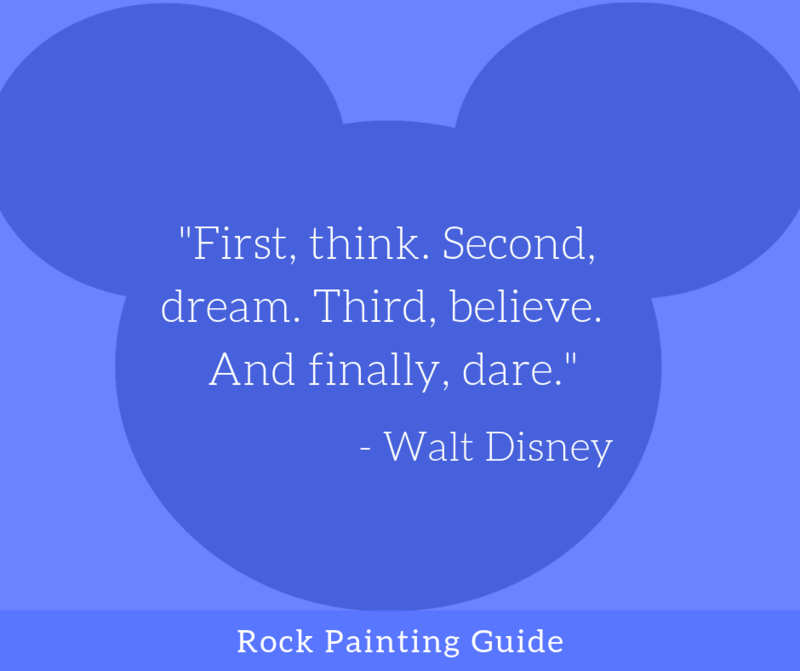 Want to be inspired by the most influential man that made dreams come true? 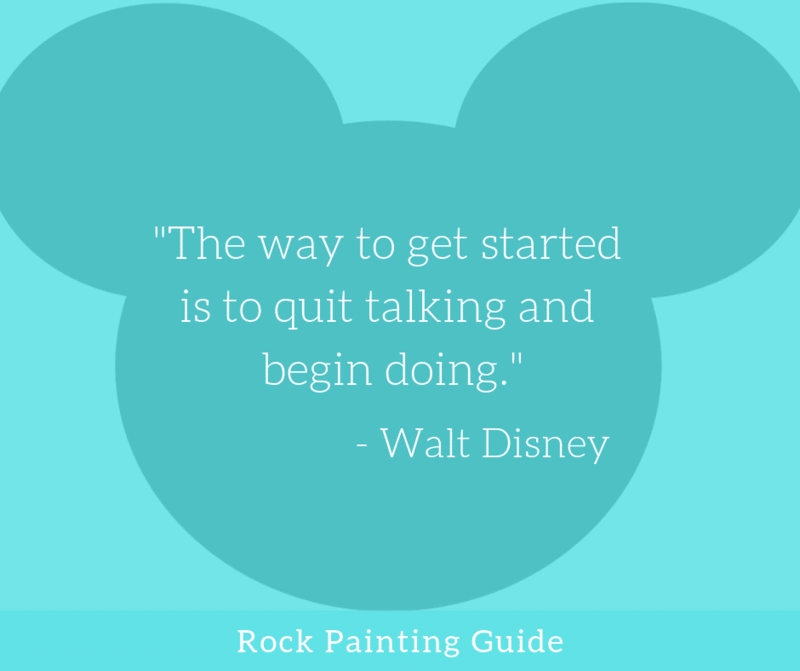 Infographic of all 61 Walt Disney Quotes that’s also shareable with an embed code to publish on your website. 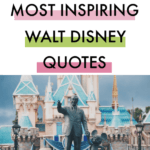 Free Printable List of all 61 Walt Disney Quotes and 16 all-time Favorite Disney movie quotes available with email-up. 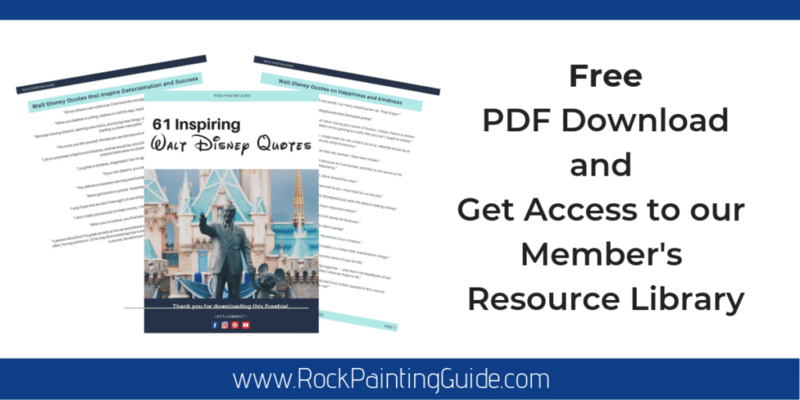 When you sign up, you will gain access to our Free Resource Library of Printables. “In bad times and in good, I’ve never lost my sense of zest for life." I hope you enjoyed reading all these incredible insightful Walt Disney quotes, hopefully, it has inspired you to move past the bad times, look forward to the good times and live your life full of zest. 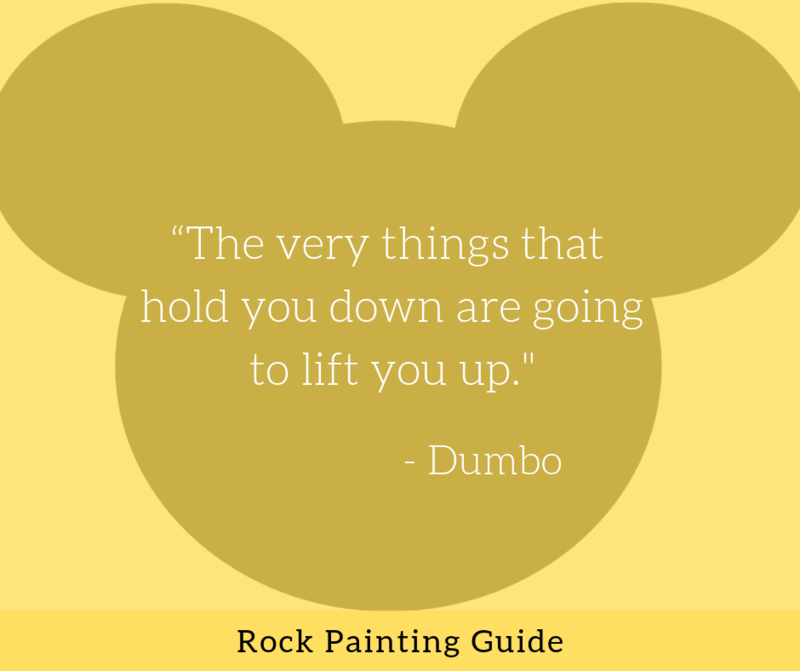 If you want more uplifting and motivational quotes read our posts on 167 Inspirational Quotes for Kindness Rocks, 151 book-inspired quotes for Teachers and Kids, 200 Christmas Quotes and sayings that are Craft-worthy. Which of the quotes was your favorite? Tell us in the comments below. 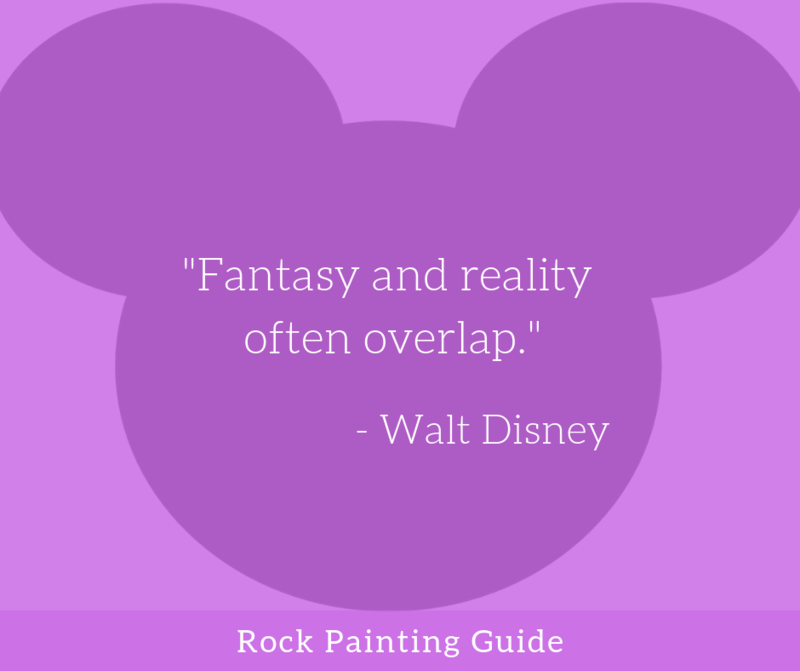 We would love to hear all about it. Please include attribution to Rockpaintingguide.com with this graphic.